Knowing is good but knowing everything is better. 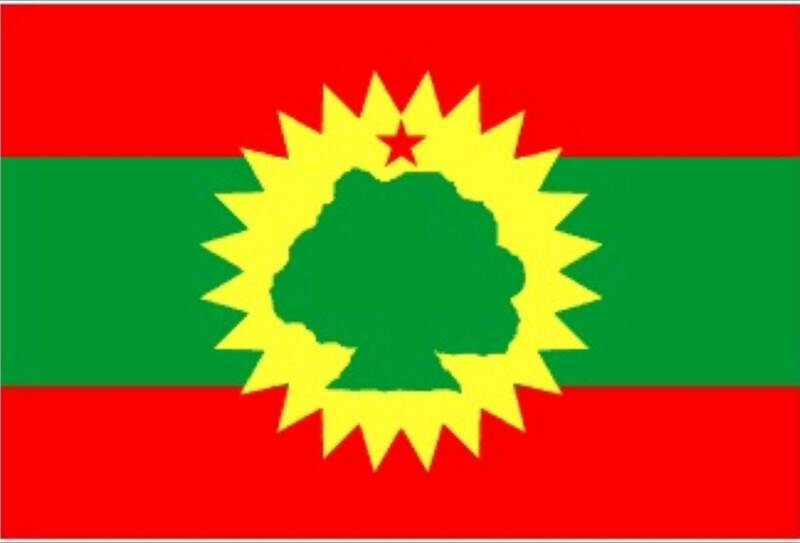 Imagine a small but free Oromo country where every available human resource is converted into a military force. In this free land, everything is owned commonly, life is standardized, hence, no one has a house, a car, fancy shoes or clothing, there are no sign of envy, jealousy, tribe, region, differences of opinions, differences of accent or religion. The only property one has in this free Oromo country is the military uniform and the Barabaasoo sandals. The only visible neighborhoods are those structures made of straw and rug roof surrounded with rock walls built by the military. The bedrooms that thousands share is the burning desert land stretched across the unknown place, which it’s roof is the open dark sky from where trillion starts are shining down in dim light.